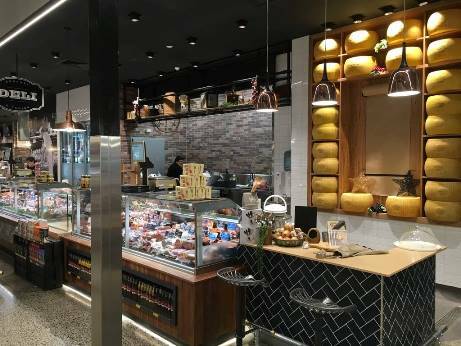 We are beyond excited about the brand new Ritchies Fine Foods IGA Rowville – photos simply do not begin to show you the amazing offering… enormous cheese stand, super seafood and sushi station, gourmet baked goods and so much more. You must come and explore and see for yourselves. Please check our stores for opening hours.